You don’t need to visit any beauty salon or any beauty expert for nails’ beauty. Just visit our nails category if you’re looking for best nails images, nails fashion or to make your hands cute along with nails beauty. We assure you these latest nails’ beauty tips will change your entire way of makeup. Also you’ve to learn that like all other beauty and fashion trends; it is also important to make your nails gorgeous. There are different types of nails like acrylic, almond, coffin and matte etc. We always try our best to provide you best information regarding the every aspect that we’ve mentioned here. 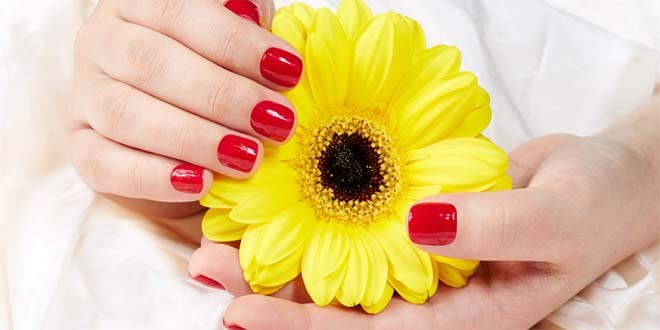 Visit these fresh nails beauty tips for gorgeous hands and attractive personality.